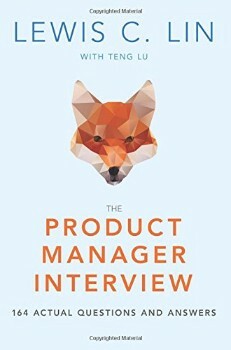 Becoming a Product Owner / Manager is hard. It is one of the hottest jobs in tech right now, and the competition is enormous. How you still stand out from the ground and succeed in an interview you can learn with the following books and articles from industry leaders. 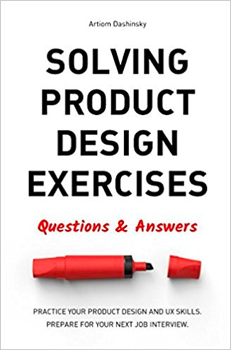 This book will teach you how to answer questions like “How many pizzas are delivered in Manhattan?” or “How do you design an alarm clock for the blind?” and more. 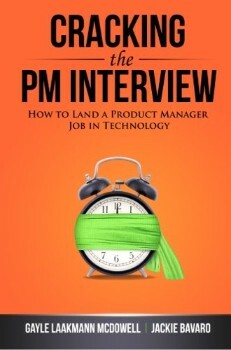 The book contains fully solved solutions so readers can learn, improve and do their best at the PM interview. 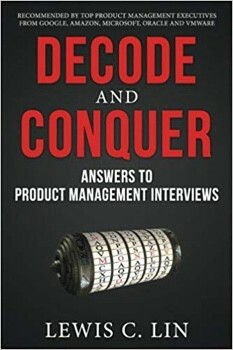 Get Decode and Conquer, the world’s first book on preparing you for the product management (PM) interview. 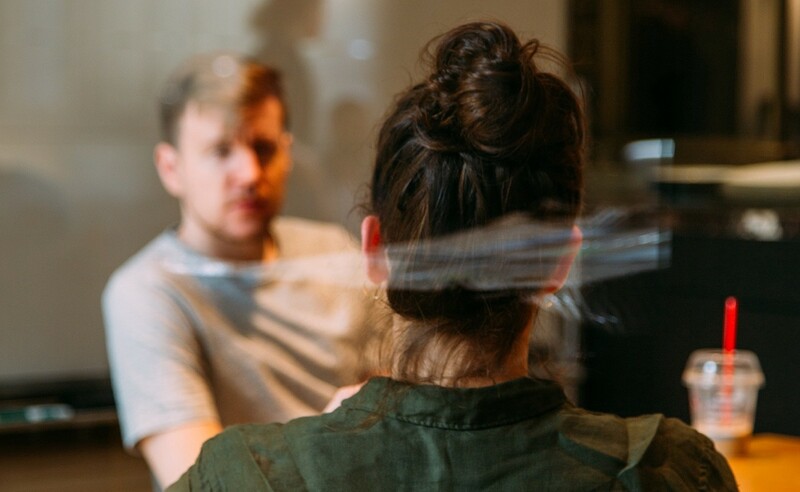 Author and professional interview coach, Lewis C. Lin provides you with an industry insider’s perspective on how to conquer the most difficult PM interview questions. Learn how to solve and present exercises, that top startups use to interview designers for product design and UI/UX roles. We missed a great resource or you want to write for The PM Library? Send us a message.